Your Palms perspire as you grasp the controls of your tank. You are crossing a terrain that is inhabited by enemy tanks and impenetrable obstacles. Your radar screen suddenly displays a blip. with a sharp turn of your tank. you race to lock sights and fire before he does! A gameof skill and strategy. 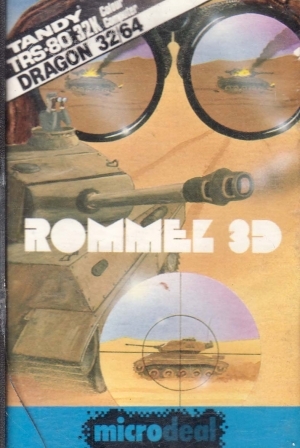 Rommel 3-D will win your imagination. 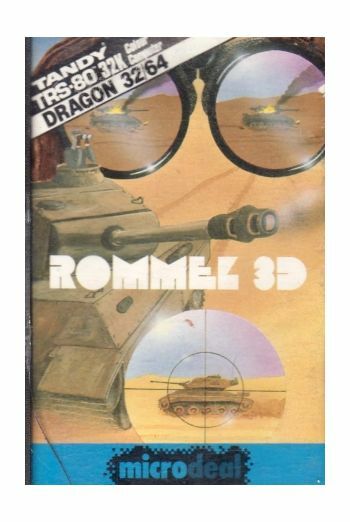 Here is three dimensional combat like no other!